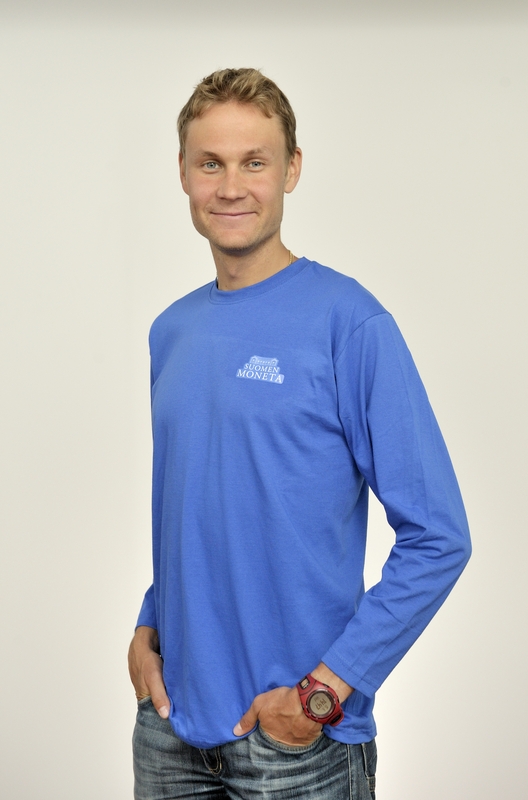 Sports Team - Samlerhuset Group B.V. 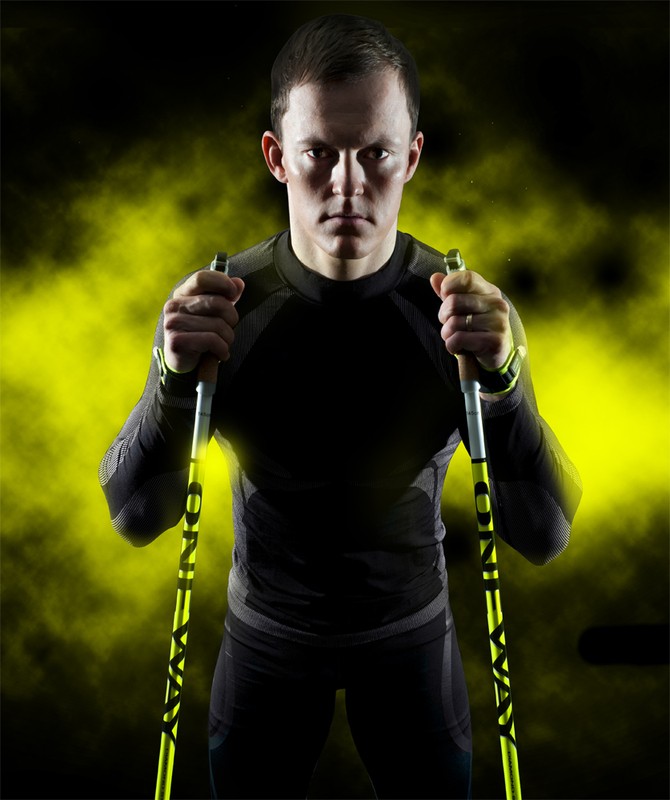 The Samlerhuset Group sponsors several successful athletes. 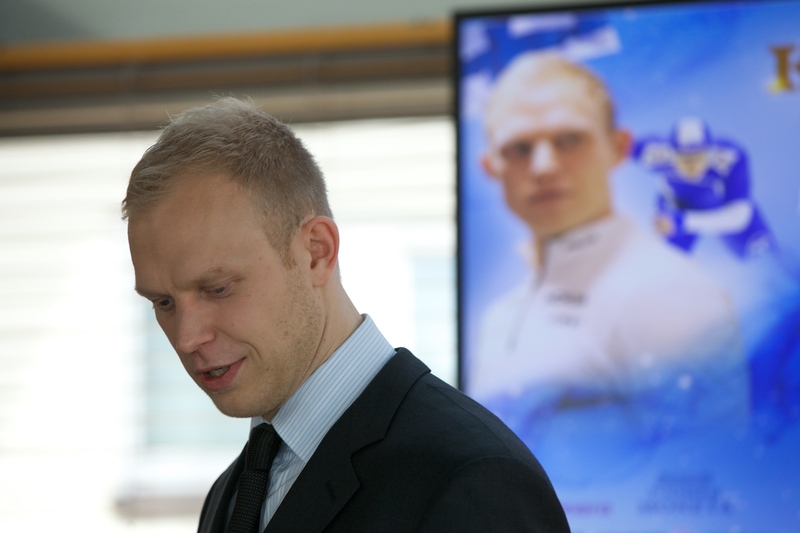 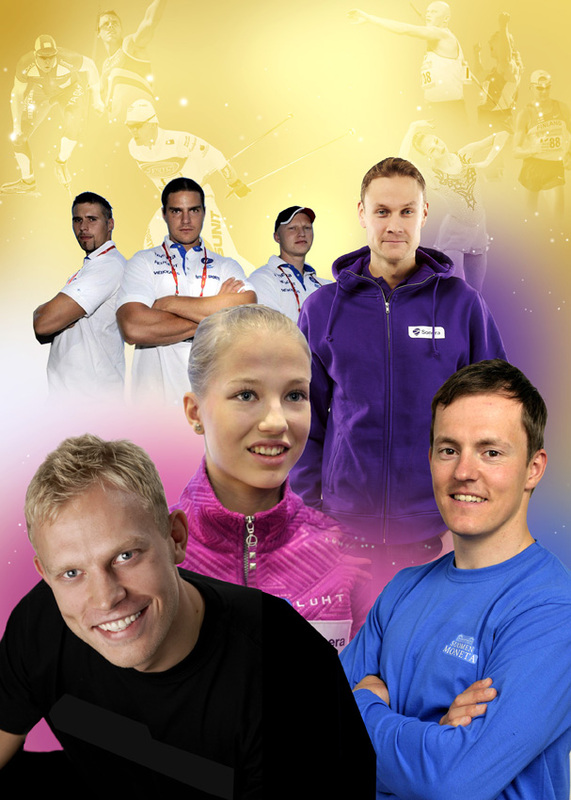 The Sports Team includes the 2014 European champion and London 2012 Olympic bronze medalist, javelin thrower Antti Ruuskanen and his colleague Teemu Wirkkala. 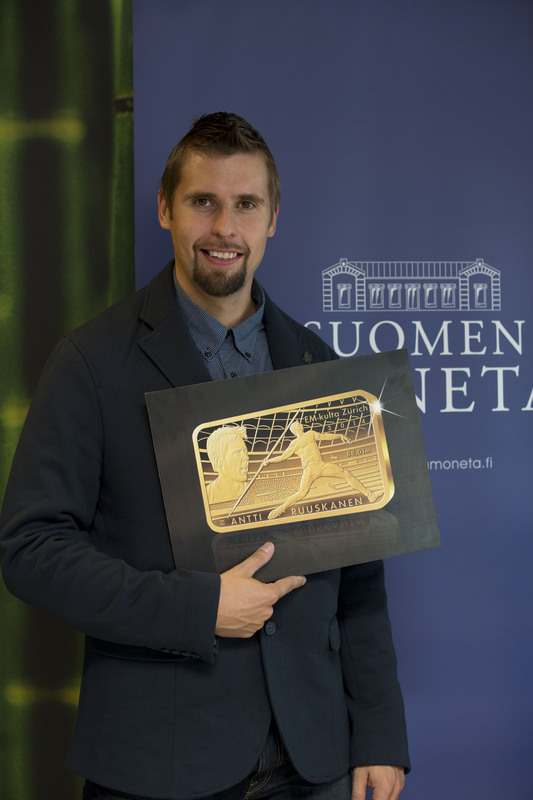 Other athletes currently sponsored are the Sochi 2014 gold medal winner, cross-country skier Sami Jauhojärvi, speed-skater and former world record-holder Pekka Koskela, race walker Jarkko Kinnunen, and figure skater Juulia Turkkila.